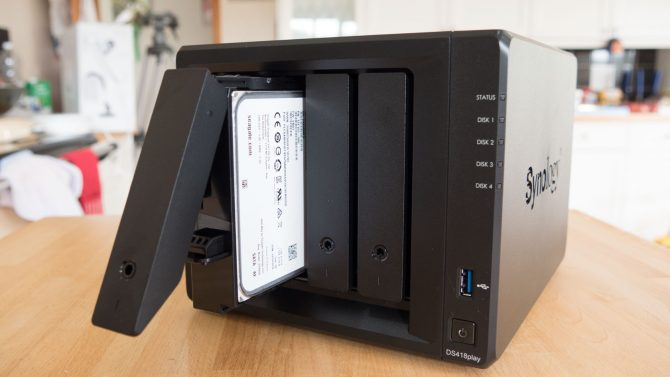 I own a relatively small 4-bay NAS. Can it go through airport security within the European Union? It doesn't contain any liquids. It's neither sharp nor reasonably close to being a weapon. There are no flammable or explosive components or larger lithium batteries inside. As far as security is concerned, it's no different from a metal box. You may just have to answer a few quick questions or take the drives out if the X-ray can't see through the whole thing well. Not the answer you're looking for? Browse other questions tagged europe airport-security eu or ask your own question. Are body scanners mandatory at Charles de Gaulle airport?